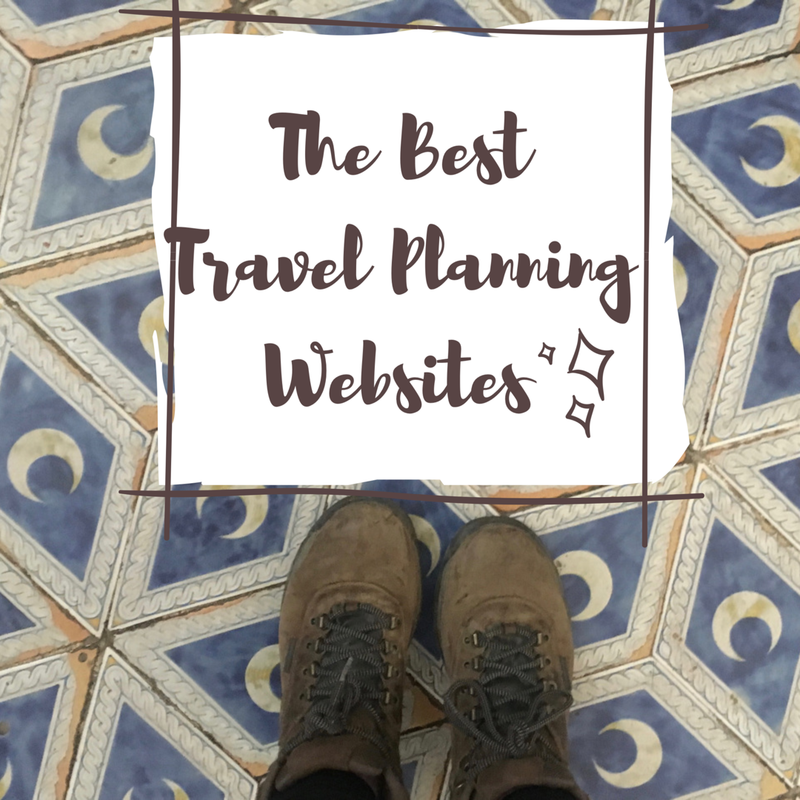 Here are few websites I fully depend on when planning our trips. Most avid travelers know these, but maybe there’s a new one you don’t know about yet. Rome2Rio -amazing resource to figure out the best way to get from point A to point B, no matter how small the destinations are. I use this to figure out the websites of the regional bus companies all the time. Couchsurfing -So far, I haven’t used this very much, but the concept is fantastic. You stay with a stranger in a city you’re visiting for free and they show you around if they have time. It’s a win-win situation because the person you’re staying with wants to meet new people from around the world and you get a local to stay with. It sounds like a golden way to find cool people. Workaway -Very organized and well thought-out website to find places to volunteer 5-6 hours in exchange for free housing (and most of the time, food). See my post about the 10 Reasons Why Workaway is my Favorite Way to Travel. Please comment below and give tips on other amazing websites, I’d love to get suggestions!